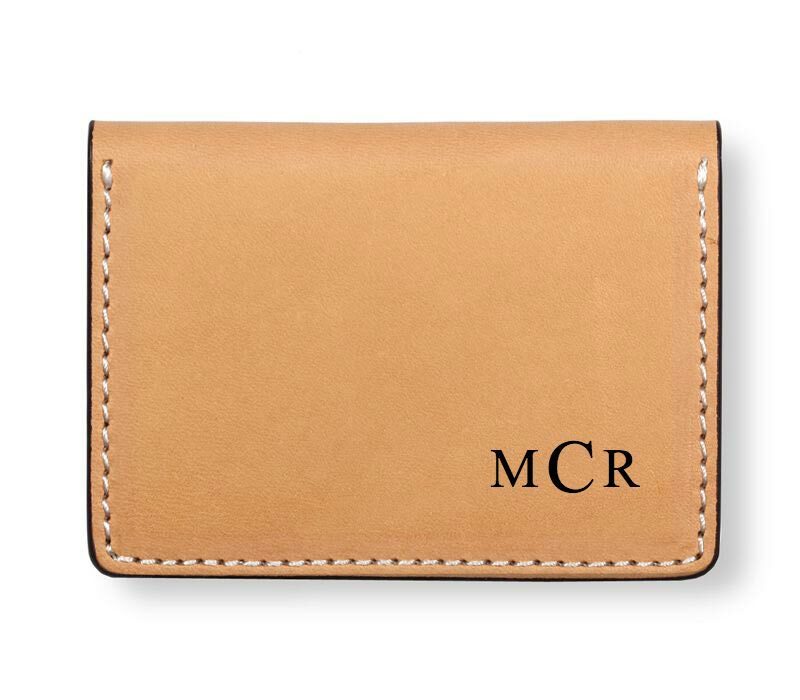 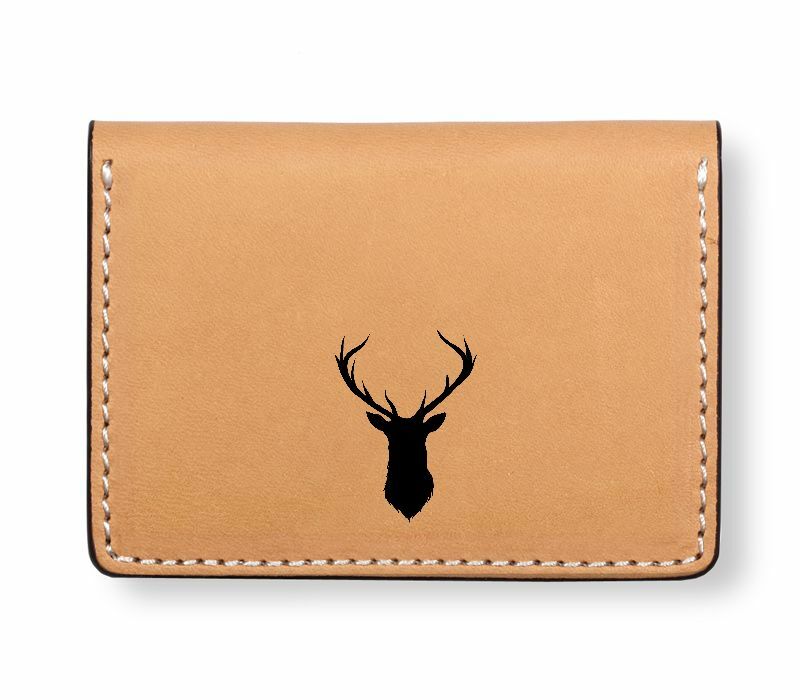 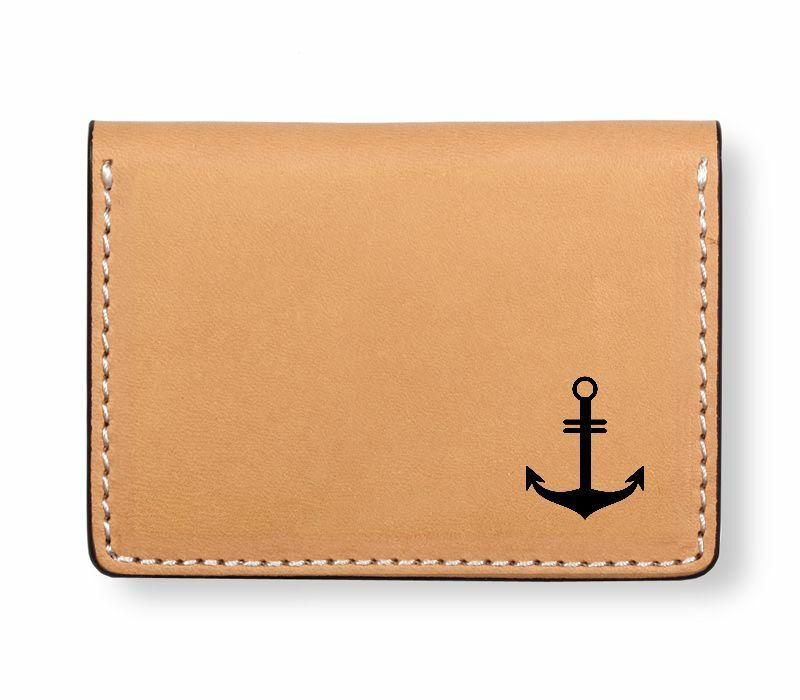 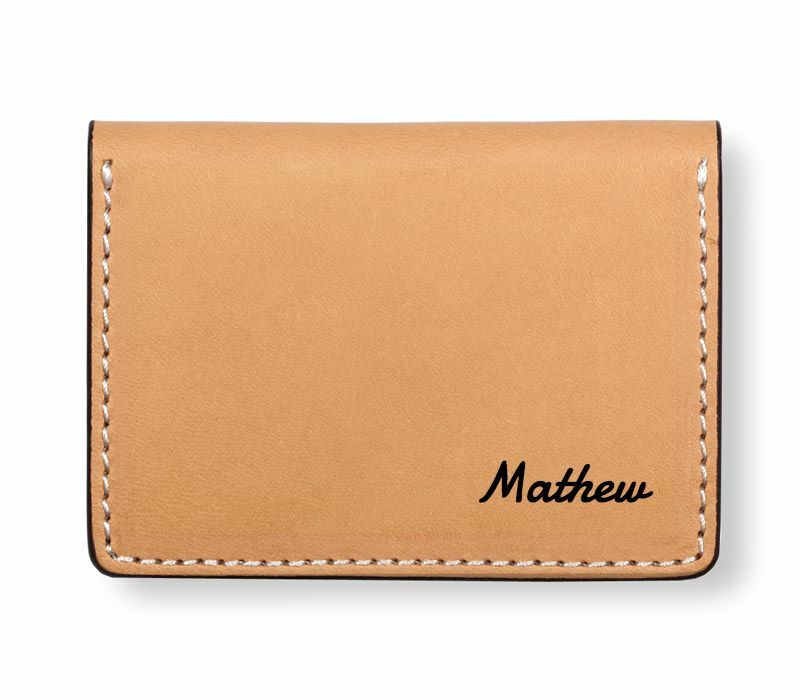 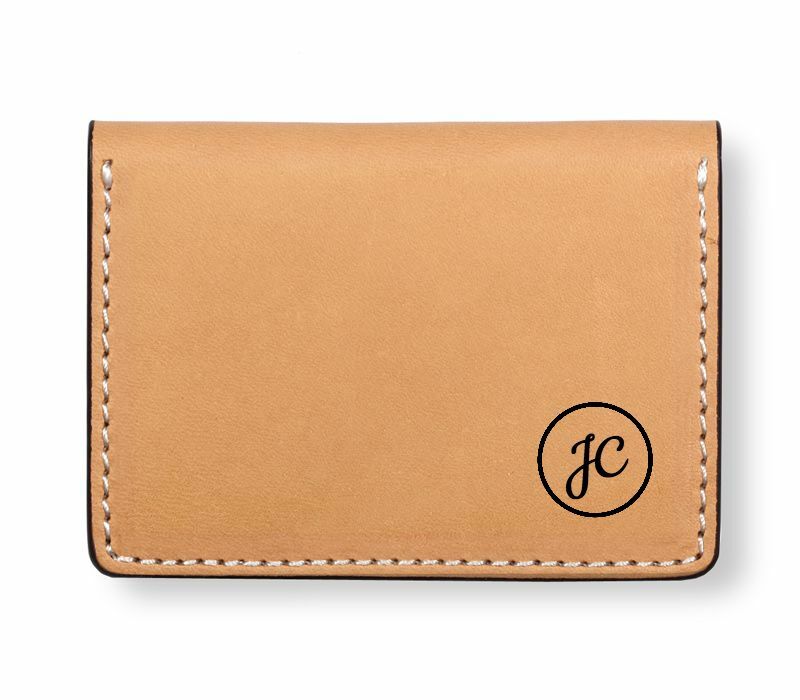 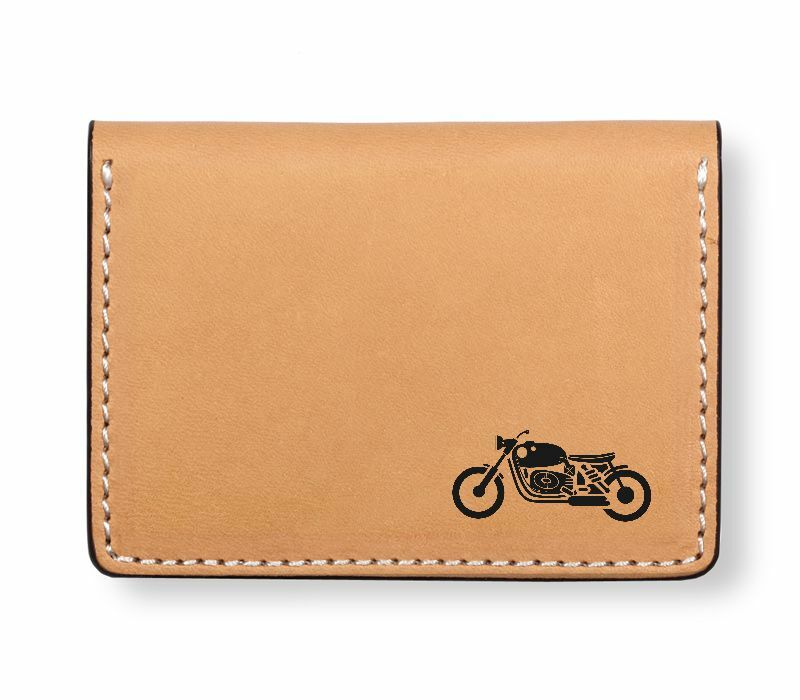 With our custom wallet designer you can create the perfect wallet for yourself or someone else. 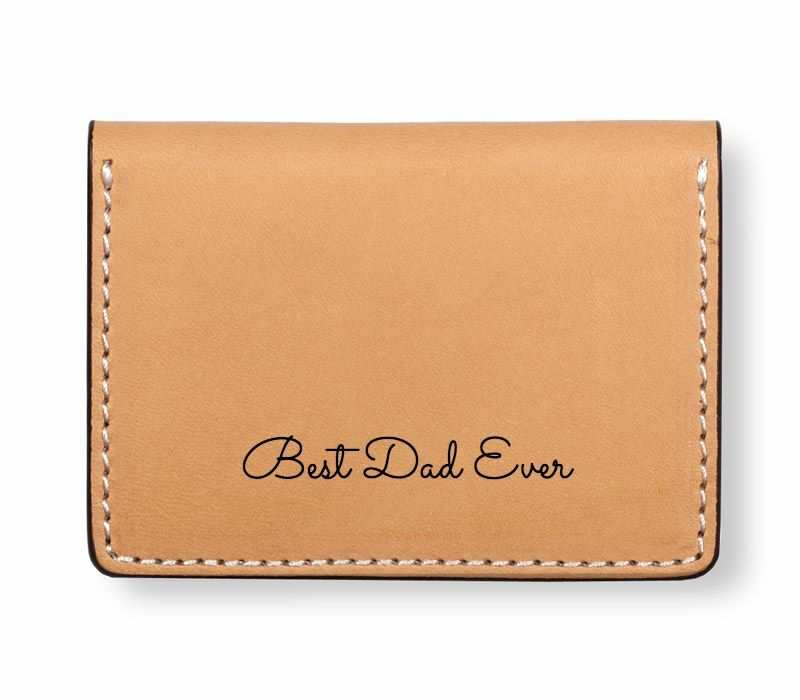 The custom design possibilities are endless with the ability to choose different clip-art, change font styles, font size, and position of where you would like your personalized message or design engraved. 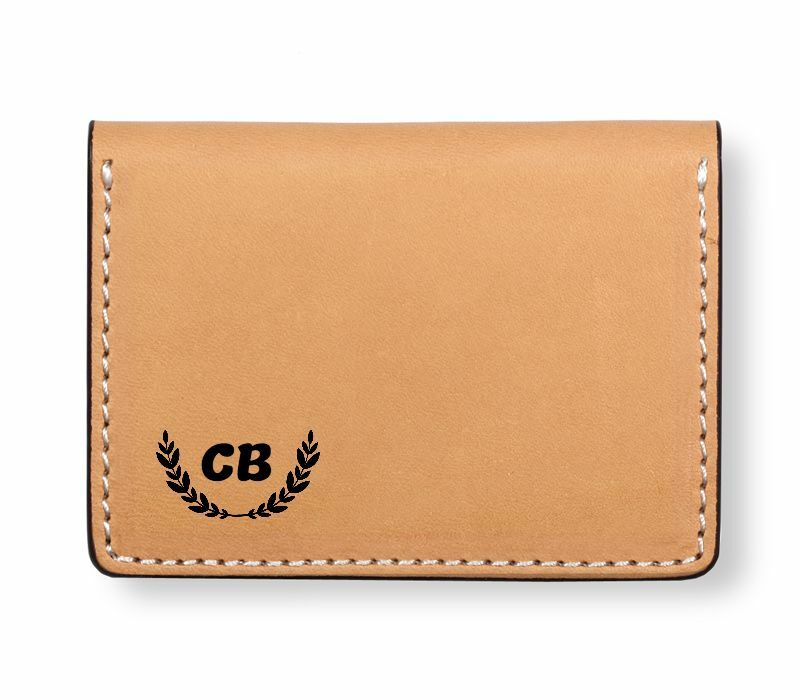 The designs below are base designs to get you started or you can select one, delete the base design and start from scratch.